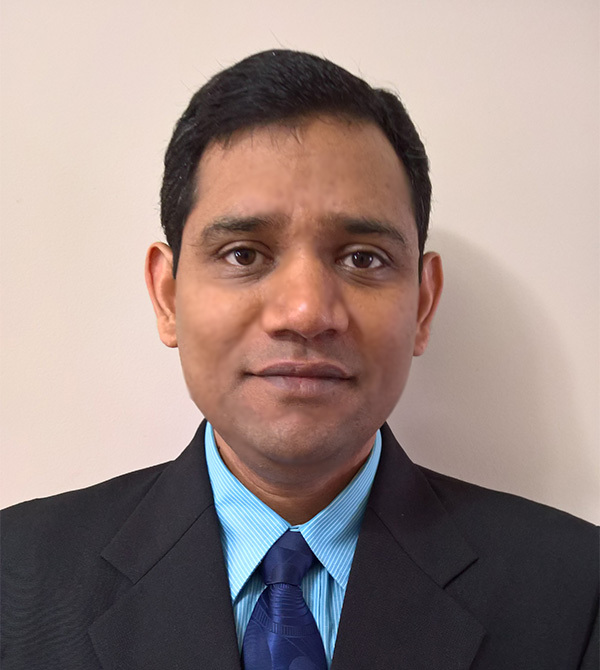 Yogesh is a technology lover and an expert in adapting and molding technology to design and delivery of high-performance, scalable and easy to use solutions for the complex business problems. He has a proven track record in working with various technologies, business domains, default mortgage systems, case management, work flow building solutions along with providing every type of help needed to design and implement these solutions with cost-effective infrastructure. Additionally, he worked closely in product development including the company's flagship, product, RxOffice®, a workflow, document and case management solution that enables companies to run their day-to-day operation more efficiently and economically. Yogesh joined as programmer with ITShastra (India) Pvt. Ltd., a software development company in 2001 and climbed through various positions and leadership. He is currently working in the position of Senior Vice President at Indisoft since 2011 working on various product development, architecting, project management, integrations and operations including the key product HOPE LoanPort powered by RxOffice which is used across all states in US by various counselors and servicers.